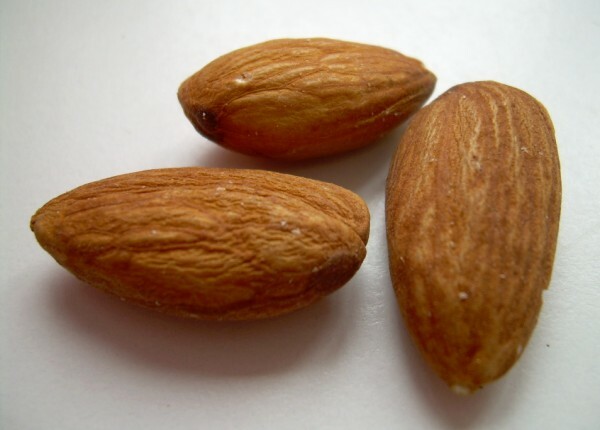 Almonds are a species of seeds that come enclosed in shells. These nuts are edible and are widely consumed in various forms. These are native to South Asia and Middle East. The nut falls within the genus of Prunus. The fruit of almond seed is called Drupe. These nuts are eaten in many ways for their delicious taste. Apart from edibility, these nuts find their uses in various other ways. Almond is scientifically termed as Prunus dulcis. 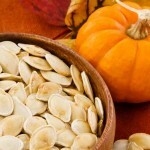 Find out the physical description of these seeds and their flavor as well. Nuts: The nut or the fruit is about 1 to 2 inches in length. Inside each woody shell or endocarp is 1 nut but occasionally even 2 are found. 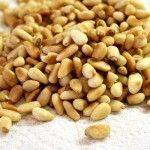 The nut has a tinge of sweet taste with the regular, earthy flavor of nuts. Tree: It is a deciduous tree that grows about 13 to 33 ft tall. The trunk is about 12 inches in diameter. 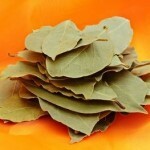 Leaves: The leaves vary between 3 to 5 inches in length. 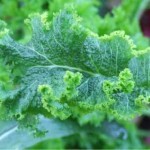 They have 1 inch petiole and serrated margin. 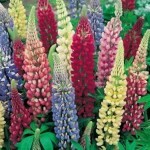 Flowers: These nutty plants bear beautiful pale pink or white flowers. These nuts grow well in Mediterranean climate and are thus grown in the areas near the Mediterranean Sea. Almonds are grown in California in USA, Magnesia in Greece, a vast area in Turkey, Spain, Iran, Morocco, Italy, Syria, Tunisia, Algeria and China. Almonds date back to the first recorded historic period. It even finds its mention in ancient religious documents. These nuts might have originated in the western parts of Asia and North Africa. Mediterranean areas with full sunlight are the ideal habitat of almond trees. Nutrient enriched soil is best for growing almonds. The tree needs full sunlight to grow in its full glory. Put lot of compost or fertilizer on the roots of the newly placed baby plant. Place a strong woody stick firmly so that the small plant can fall back on a support during strong winds. Regular pruning is required for the proper growth and spread of its branches. There are 4 types of almonds grown all over the world. The species have been modified over the ages to suit them to the different climatic zones of the world. Nonpareil – These are the most common ones that are found in the markets. 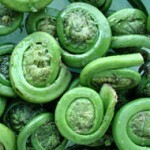 They can be blanched easily their smooth and thin shells. 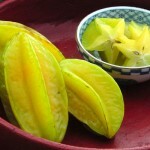 Mission – This variety is a little smaller in size compared to other ones and they come within a thick shell. California – This class includes many small and versatile verities of almonds. Carmel – These almonds can be roasted and blanched. They are very soft-shelled nuts. Let us now see the nutrition content in per 100 gm of almonds. Almonds are very nutritious as we already know from the aforesaid information and thus they are extremely beneficial for health as well. 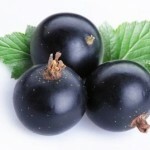 Let us now read about its health benefits. These nuts are enriched with dietary fibers, minerals and vitamins. All these help in protecting the body from cancer and other diseases. It is said that a few soaked almonds every morning can boost up the body immunity over all. They are full of nutrients and energy. The nuts contain mono-unsaturated fatty acids which lower bad cholesterol and induce good cholesterol. The mono-saturated fatty acids in these nuts prevent stroke and coronary artery diseases. It favors the healthy lipid profile in the blood. The high vitamin A content is an effective fat soluble anti-oxidant. It maintains the integrity cell membrane in the mucus membrane. The vitamin A content also protects the skin from oxygen free radicals. Almonds are gluten free. It is being used in the processing of gluten free foods which is good for people who are allergic to wheat products. These nuts are rich in B-complex group of vitamins. These vitamins perform as co-factors to the enzymes during the process of cellular substrate metabolism. 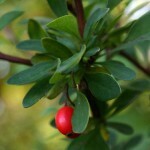 The nut-oil prevents dryness of the skin. 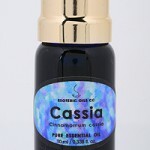 The same oil is also used in aromatherapy in healing many ailments. The oil softens hair strands and makes them stronger. 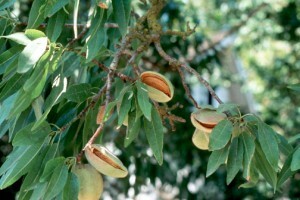 Bitter almond is also said to have curing properties of spasm, cough, pain and itch. Despite being so very nutritious, some people might experience inconvenience due to consumption of almonds. Some people might feel dizzy after consuming these nuts. People who are allergic to nuts might suffer from breathing trouble after having almonds. Allergic symptoms also constitute of abdominal pain. The omega-6 fatty acids in almonds encourage blood clotting and inflammation in people who are allergic to this component. If the omega-6 acid component gets inside the body in large quantity then it might encourage the risk of asthma. 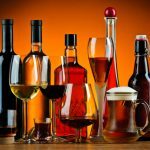 The same fatty acid agent also indulges cancer risk. Due to the fat contents in almonds, excessive eating of it encourages obesity. Sometimes it even contributes to mental depression of the consumer. The nut can encourage herpes to flare up in people with this condition in general. In general these nuts can make a person gain weight. 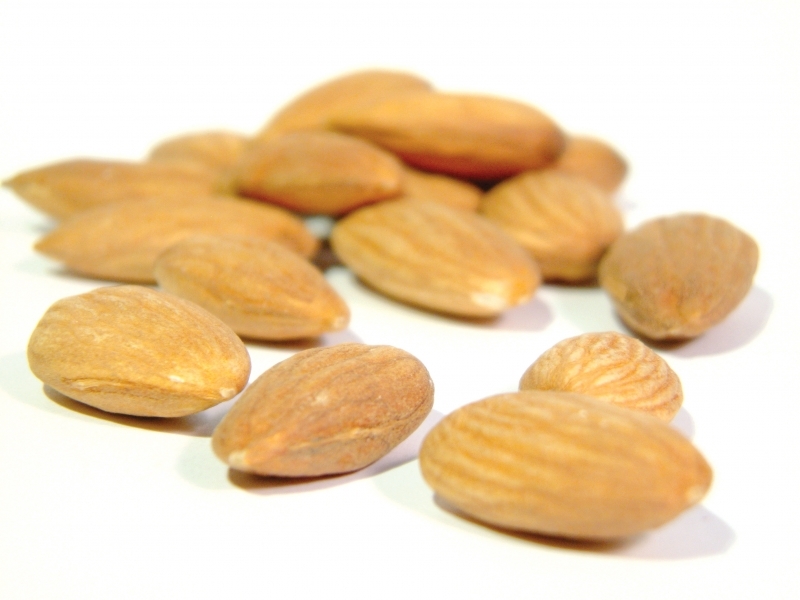 The bitter almonds are strongly recommended not to be consumed during pregnancy and lactation period. The sweet almonds are not yet reported to be unsafe during the pregnancy period but are suggested to consult expert advice before eating them. 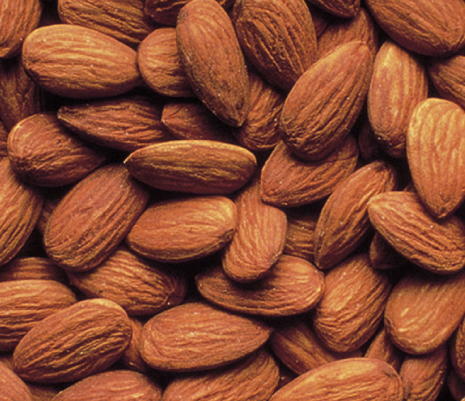 Shelled almonds should be stored in a dry and clean air-tight container. The container should be kept away from sun. They can also be refrigerated for up till a year. Almonds have longer shelf life. Almonds are eaten in various forms and recipes around the world. Dry roasted, roasted, spiced and minced almonds are widely consumed as a snacking item. Almonds are caramelized, candied, honeyed, chocolate coated, coco dusted, cinnamon roasted, sugar coated and even creamed to be eaten as sweet desert. Almonds are grounded and made into paste to cook various gravy dishes in both western as well as eastern dishes. 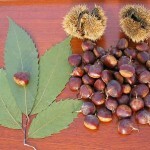 Extracts from these nuts are also used in flavoring many bakery items, ice-creams and creamy spread. Oil extracted from this nut is also used for cooking. 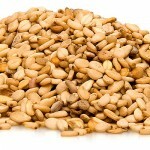 These nuts are mixed in cold salads, sweet deserts, milk shakes and even in dry fruit mixtures. 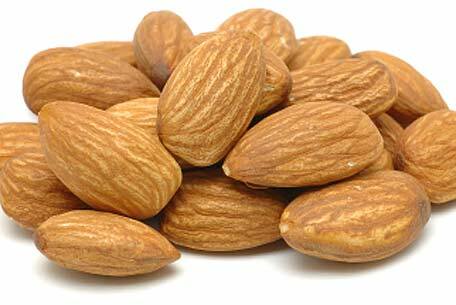 Almonds are extensively used around the globe for its edibility as well as medicinal property. Flour is made from these nuts for edible uses. It is cooked in vegetable and meat dishes. Its oil is used in cooking. It is mixed in shakes, deserts and appetizers. 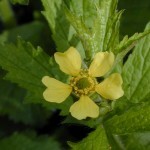 It is used in immunity boosting regular syrups and chewable tablets. It is mixed in cough syrups as well. Almond oil is used as a personal care product for its skin healing property. The oil is massaged on scalp for faster hair growth as well. 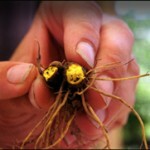 See the pictures of the shimmery golden almond oil in here.